Are these the mightiest Magpies of all? Tryouts for U/13 2018 Netball Representative Teams will be taking place on Friday 16 February and Sunday 18 February 2018. 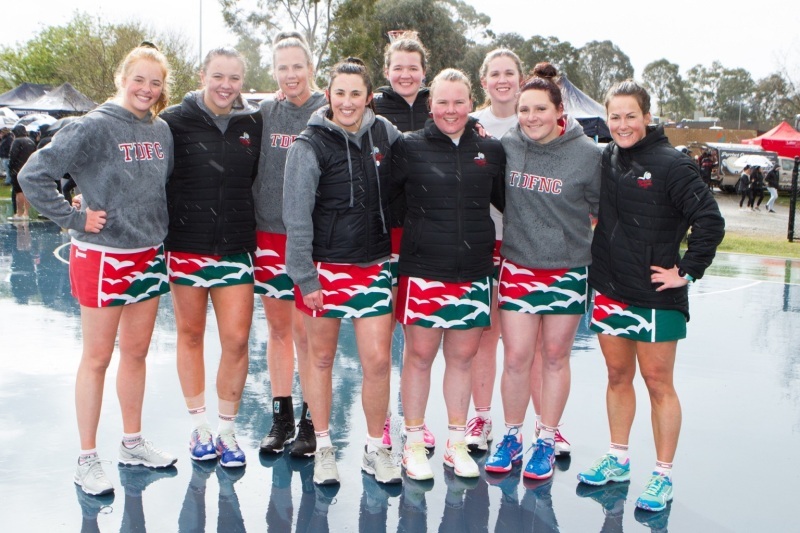 SEFNL Players, Coaches and Umpires can now pay their 2018 Netball Victoria Registrations online. Berwick dominate in the 57 point Grand Final win! The Eagles hold off the Magpies to win. ROC win 2nd flag for the day! Beaconsfield has won the 2017 flag! 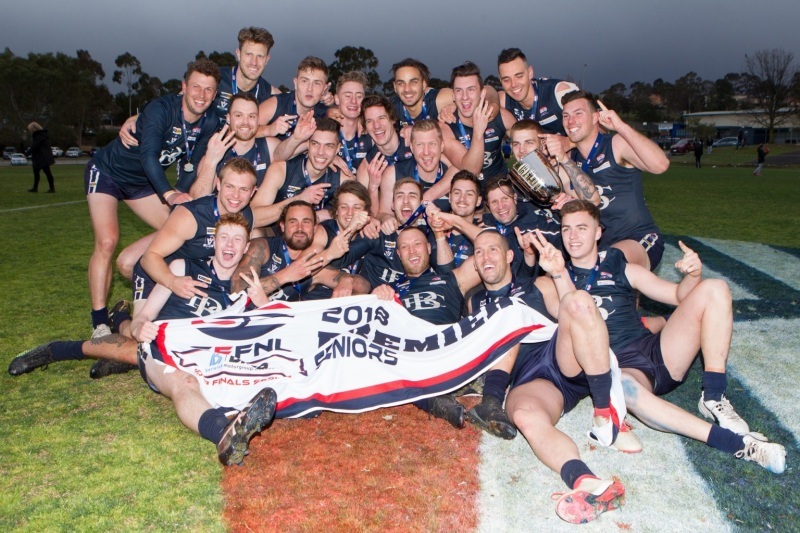 Order your SEFNL Football Grand Final Video NOW! 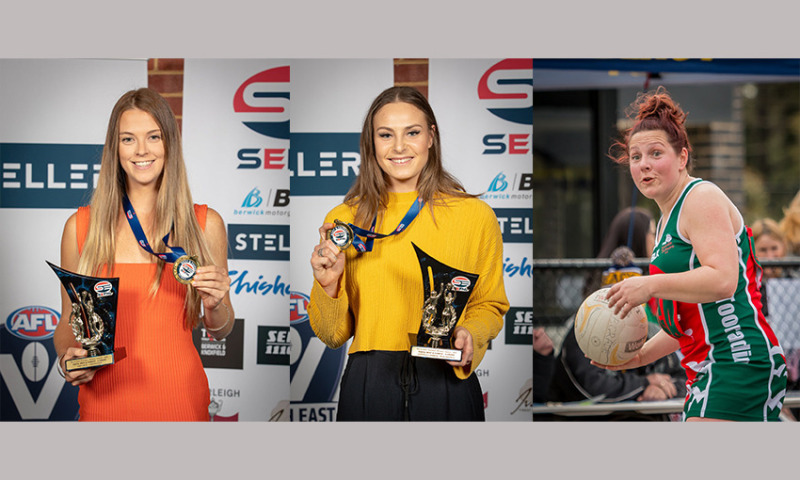 Netball Umpires for SEFNL 2017 Home & Away Season, Finals and Tournaments. SEFNL are seeking expressions of interest from Netball Umpires for the 2017 Home and Away season, Finals and Tournaments. 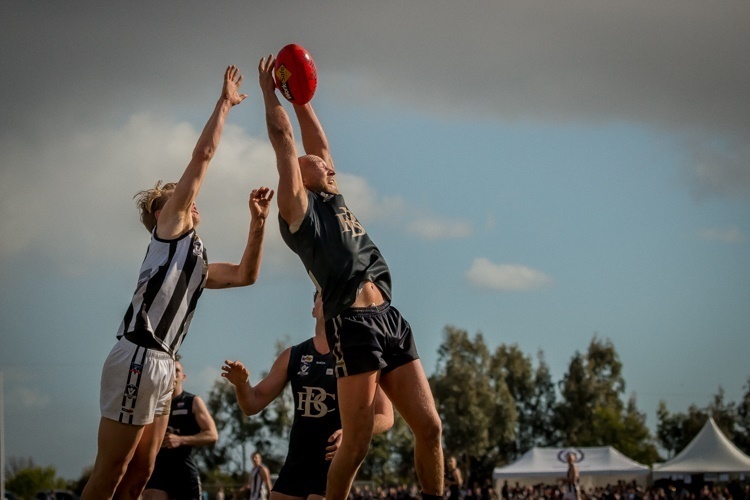 Let us help you find a club to play with in the SEFNL football or netball and Women's Senior Football competitions. An effective strength and conditioning program is important for football teams and the well-being of the players.